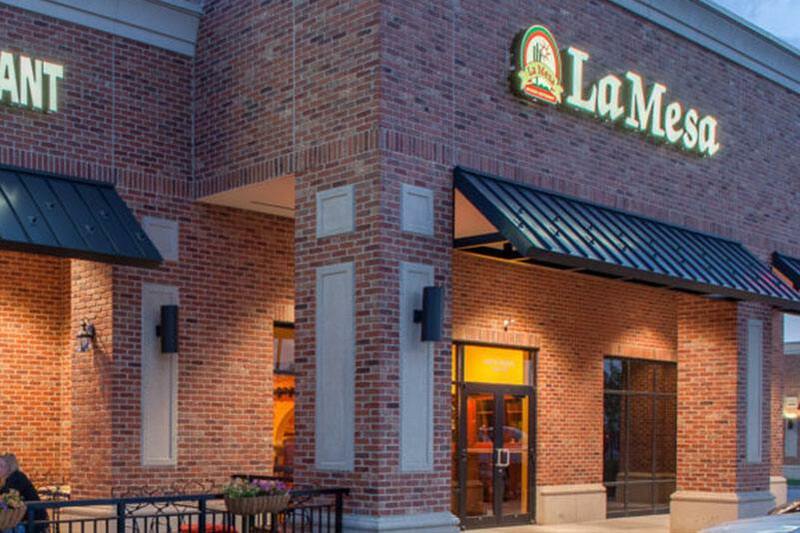 Every Monday through Thursday at La Mesa Mexican Restaurant, enjoy cheap food and drinks! 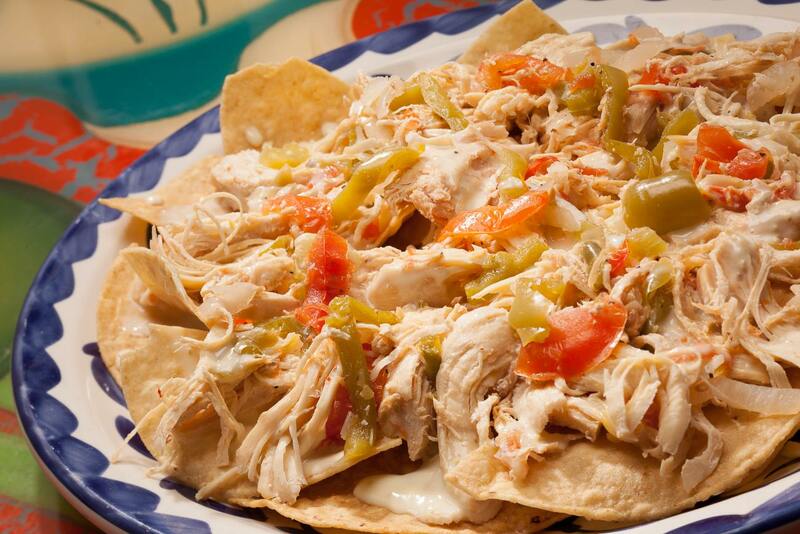 With daily and happy hour specials, you can get great deals on appetizers, margaritas, and entrees. $7.99 all-you-can-eat tacos. Includes soft drink. 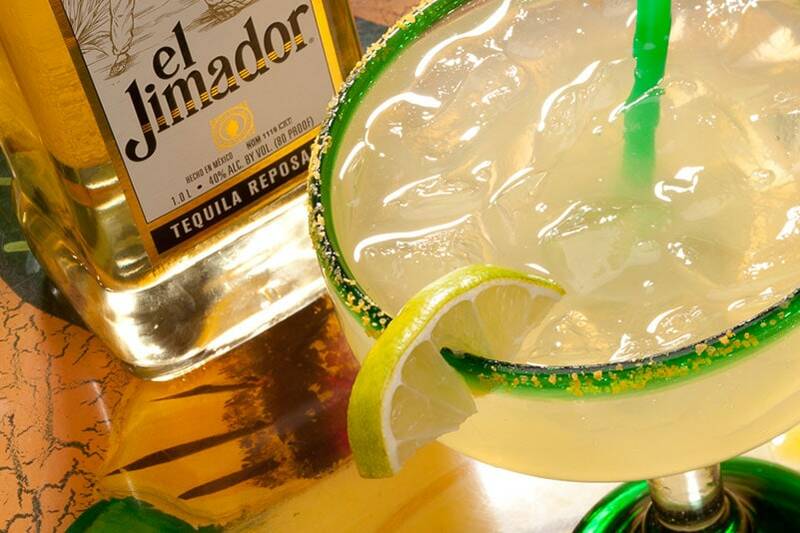 $1.99 house margaritas all day. Happy hour pricing is available Monday through Thursday from 3 p.m. to 5 p.m. and again from 8 p.m. to close. 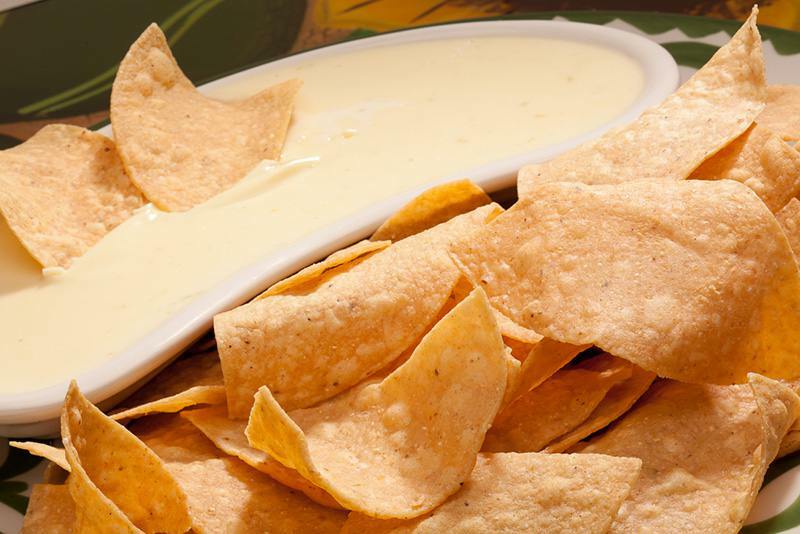 Find news about La Mesa Mexican Restaurant, special events, and articles on food and drinks in our blog!